The first trailer for the highly anticipated third season of Stranger Things has been released. It comes just 24 hours after a mini-teaser depicting rats scurrying through a warehouse with the tag line, "It's almost feeding time". 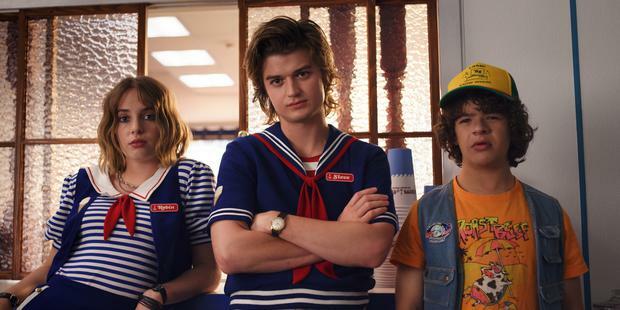 Stranger Things 3 premieres on 4 July 2019. What's behind our newfound love for weird TV?